Reflecting: We knew that Kelly and Joe’s wedding was going to be amazing in DC. 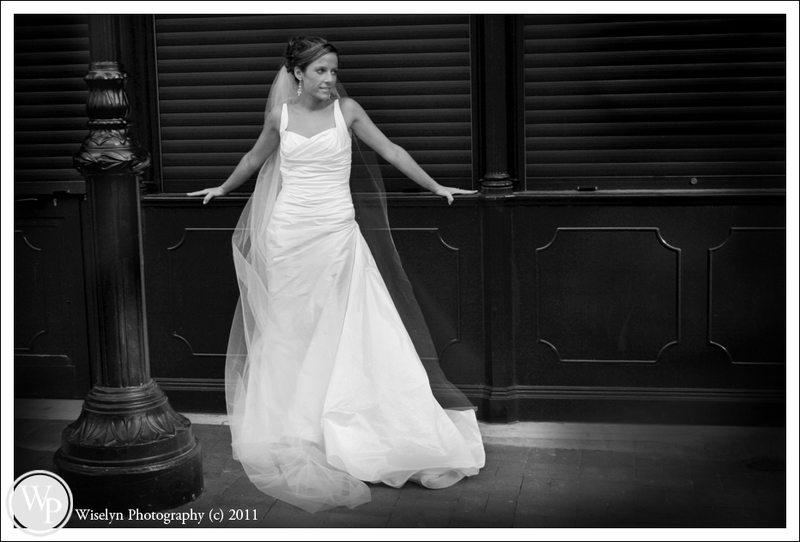 As we were just there a few weeks before in downtown DC shooting Kelly’s bridals. Kelly was just stunning and so much fun to work with throughout the session. Our daughter also found her calling. As she documented her first event at the age of 3 1/2 years old! The wedding day kicked off with perfect weather as we took Kelly and then Joe on photo sessions throughout Capital Hill. Their wedding was held at the beautiful St. Peter’s Catholic Church on Capital Hill and was followed by an amazing reception at the historic Washington Navy Yard Conference Center overlooking the Anacostia river. Next post: Site Currently Being Re-designed! Please click link below for our new site.